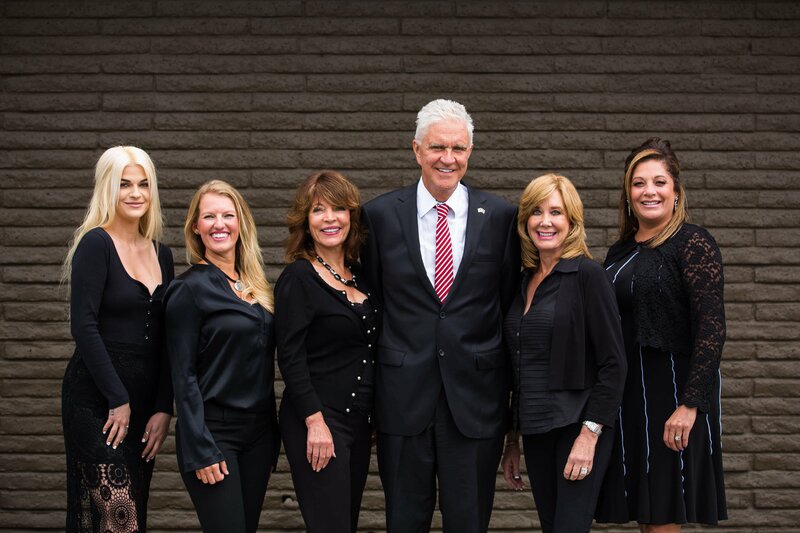 Orange County Plastic Surgery offers a complete range of surgical and nonsurgical cosmetic procedures provided by Harvard trained, double board certified plastic surgeon, Juris Bunkis, M.D., F.A.C.S. and his Physician Assistant, Crystal Osborn, MPAS, PA-C in Newport Beach, CA. Our services include the Natural A to V facelift, minimally invasive brow lifts, breast augmentation, tummy tucks, liposuction and office treatments like BOTOX® or filler injections, IPL and laser treatments, ThermiVa® and ThermiSmooth® treatments and more. All your cosmetic goals can be achieved in our well-equipped facility. With over 35 years of experience, we focus on delivering outstanding patient care with top-rated cosmetic plastic surgery results. We treat each patient as a unique individual and discuss all the pre-operative concerns and preferences in great detail prior to treatment. Our overall goal is to provide you with safe, effective, and natural-looking results. We are full of gratitude to be serving the beautiful coastal community of Newport Beach and the rest of Orange County, CA. If you live in the Bay Area, we can service your aesthetic needs at our Dublin, CA, location. We look forward to meeting you and welcoming you into our OCPS family! Dr. Juris Bunkis is a Harvard trained, double board-certified Plastic Surgeon who has over 35 years of plastic surgery experience. Dr. Bunkis and his 5-star team provide the most modern and sophisticated surgical techniques to provide their patients with amazing results and minimal downtime. Their philosophy is based upon the concept that a successful result from cosmetic surgery stems from a successful partnership between the patient and the practice. Such a partnership is based on professionalism, trust, education, and understanding. Dr. Bunkis and his staff are dedicated professionals who are committed to achieving the best possible aesthetic result for each patient. They work diligently to tailor this approach to suit each individual's needs and cosmetic goals. They will also take the time to listen to your desires and give you a realistic idea of what can be done for you. With his expertise and artistic touch, Dr. Bunkis brings the knowledge and skill that is necessary for successful results. Surgical procedures that enhance and improve the bust. Advanced nonsurgical treatments that help improve the skin. Cosmetic surgeries that bring dramatic and stunning results. FDA-approved injectables that restore your youthful glow. Procedures that transform and rejuvenate your facial profile. Laser treatments that address various skin issues. Crystal did my Botox and Juvederm. She is an artist and is amazing. I love my results very natural and very little pain. View stunning before and after photos of OCPS patients. Read through our many patient testimonials and feedback. Learn more about our specials and promotional offers. Meet our professional, caring, and compassionate staff.